Zalco Realty Inc | Pebble Infotech Pvt. Ltd. 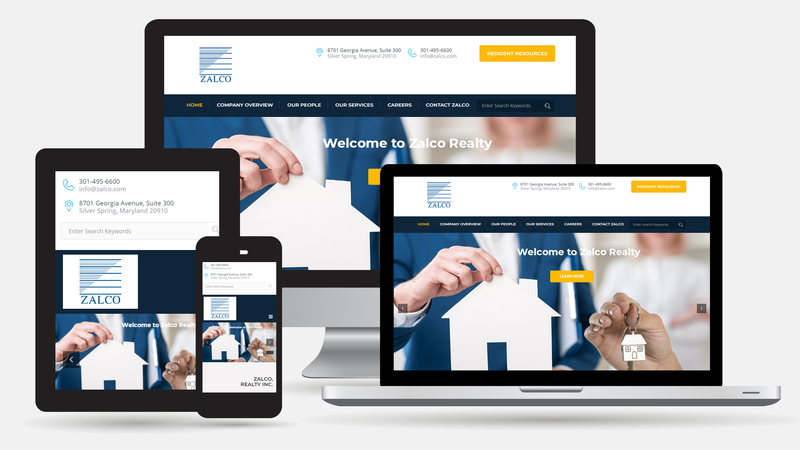 Founded in 1971 as a modest suburban management company, Zalco Realty, Inc. has grown into one of the largest and most diverse locally-owned real estate service firms in the Washington DC Metropolitan area.